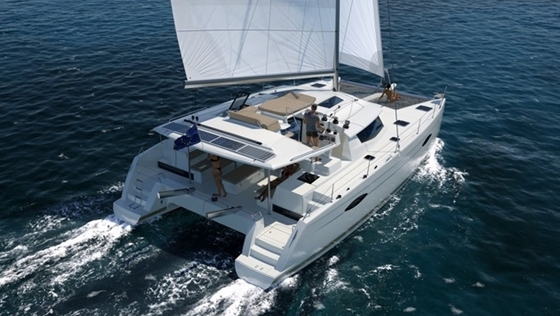 This new 2016 model may change the way you think of Fountaine Pajot. 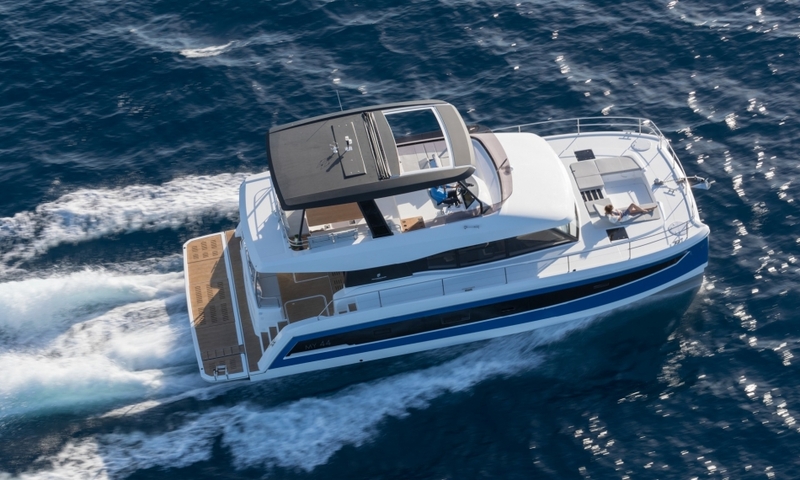 Power catamaran cruisers have a lot of perks: gobs of space, good efficiency, and excellent stability. Fortunately, Fountaine Pajot knows exactly how to take advantage of these traits. 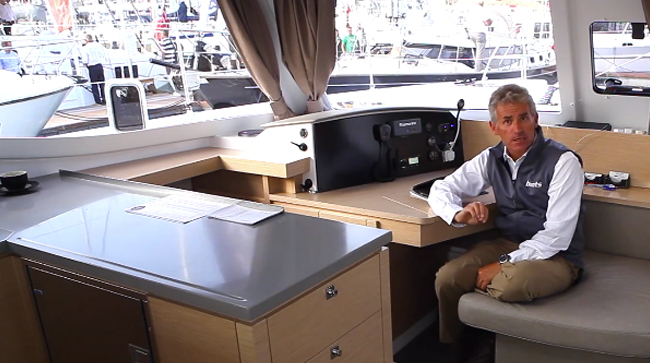 Join reviewer Alex Smith for a look at their latest power catamaran, the 37, which he found at the Cannes boat show. 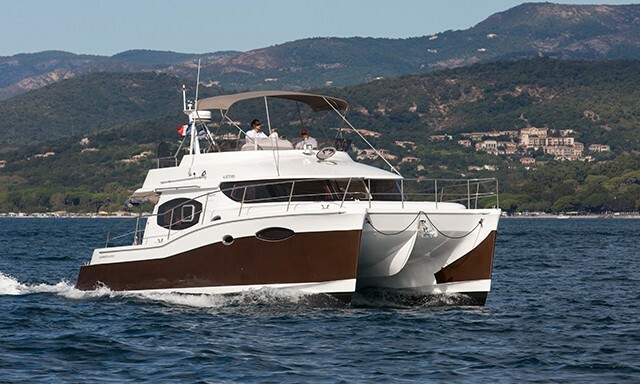 As Alex points out, even though this is a much smaller model, the 37 maintains the single-level deck that impressed us on the Fountaine Pajot Cumberland 47 LC. 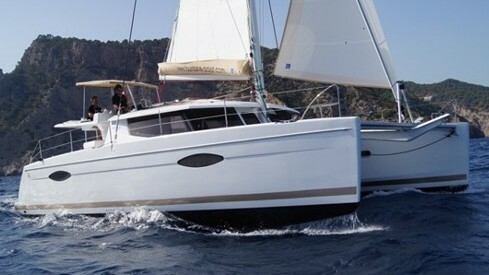 It also takes advantage of all that catamaran beam, with far more interior volume than a monohull of equal length would have. 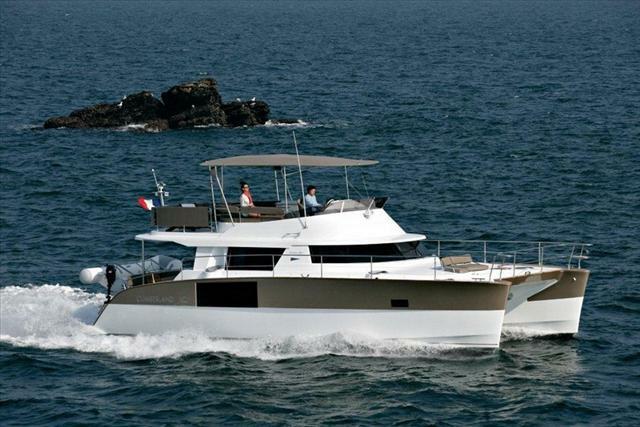 As you can see from this picture of the Cumberland 47, the 37 foot Fountaine Pajot has a very similar look to its larger siblings. 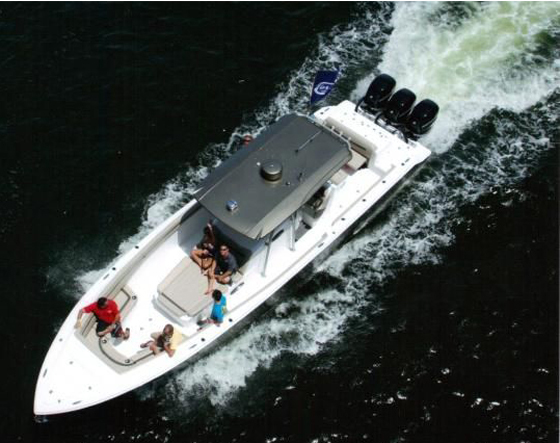 Another common trait: multiple layouts are available, allowing you to semi-customize the boat's interior. 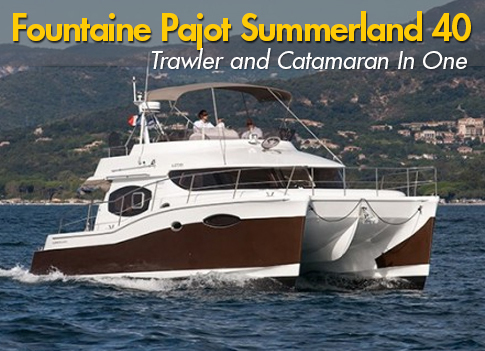 Visit Fountaine Pajot power catamaran listings, to see what's out there.